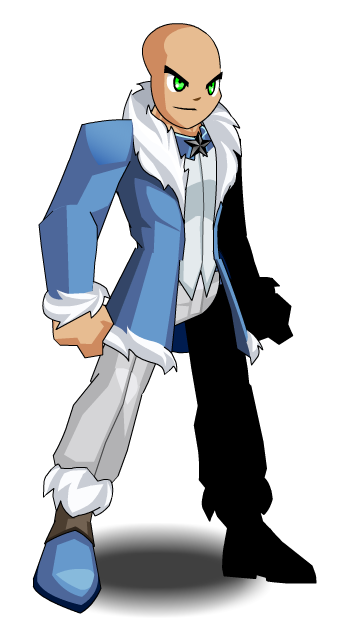 Description: Now you're ready for the Frostval spirit! Suit is Color Custom to Base Color. Star is Color Custom to Accessory Color. Dress is Color Custom to Base Color. Ribbons are Color Custom to Trim Color.